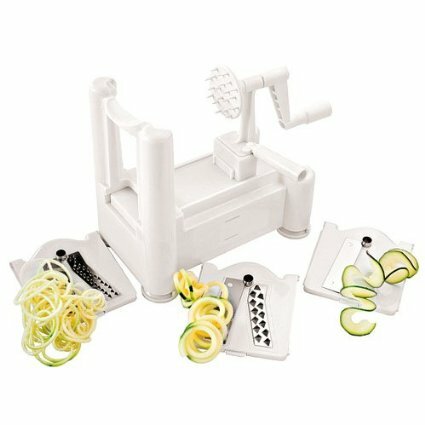 I adore my spiralizer, especially in the summer months! 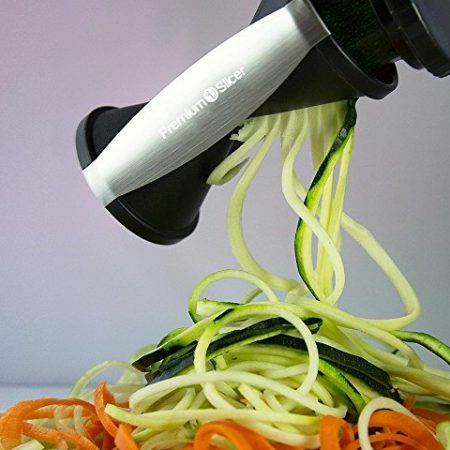 Get ready to enjoy low carb, clean eating with this spiral vegetable slicer. 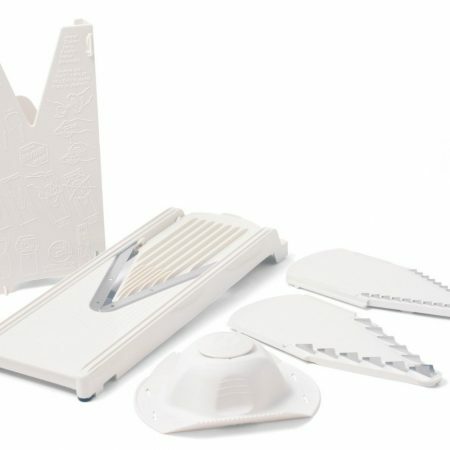 It includes 3 sets of blades: 1/8-inch spacing, 1/4-inch spacing, and a straight blade for ribbon cuts. 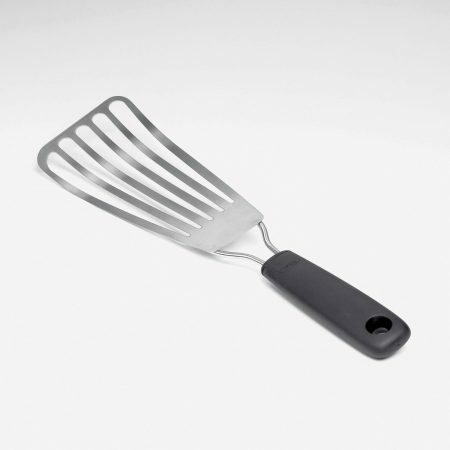 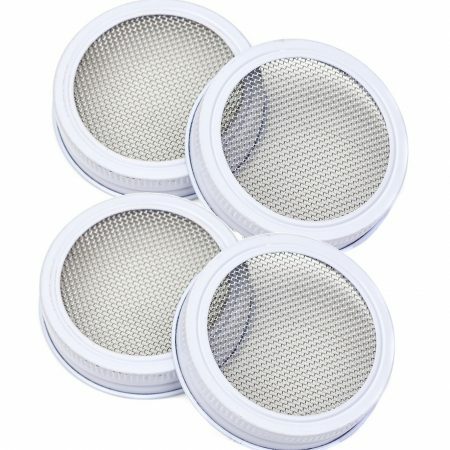 So easy to use, just place vegetable or fruit on prongs, turn wheel while pushing base toward blade.